YourCulture provides a professional and accurate translation service into and out of Serbian . 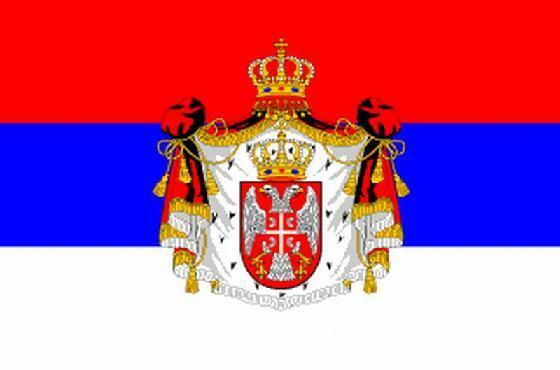 The Serbian language has 9 million native speakers worldwide and is mainly spoken across Central Europe. If you need anything translated from, or into, Serbian then please give us a call – We will give you a quote for the translation and get it completed within your timescales. We have Serbian translators available to carry out the following translation services. Serbian Document Translation – Whatever your document, YourCulture can translate it. We have experience in translating legal documents through to birth certificates. Serbian Marketing Translation – Want to market your company to the world? Ensure that the message is accurate, relevant and culturally acceptable with our marketing translation service. Serbian Website translation and localisation – Only 26% of internet users are english speakers. If you want to communicate to the other 74% then use our website translation service. Serbian Software/App Localisation – Maximise your software success by ensuring that it can be used in multiple countries worldwide. At YourCulture our Serbian linguists know there’s more to professional Serbian translation services than mere words. We have the ability to provide specialist translators in different areas of expertise including Serbian legal, technical, commercial and scientific translation services. With experienced, native linguists in over 200 languages we are certain YourCulture can meet your Serbian translation needs. For more information about our Serbian translation services then call +44 (0)203 951 0045.